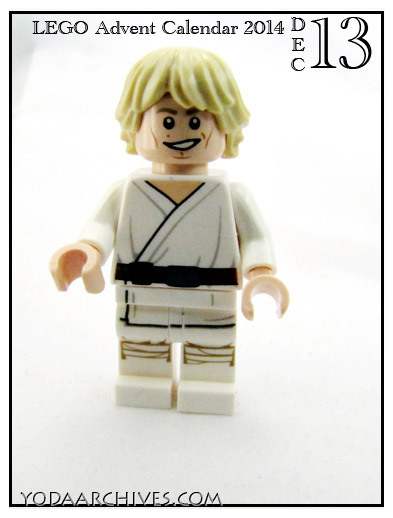 The December 13th build is Luke Skywalker in his Star Wars: A New Hope outfit. Will tomorrow mean his accessory pack. I guess we’ll see in the morning. 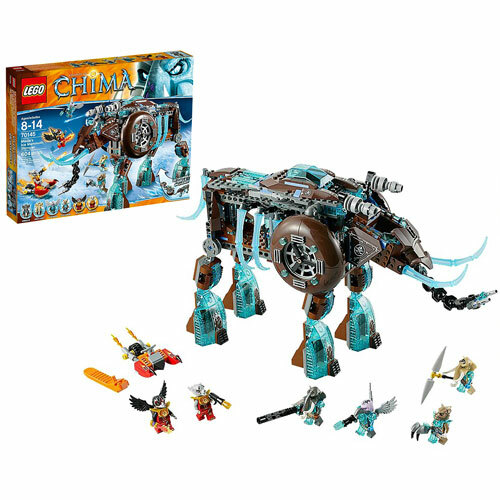 December 13, 2014 | Categories: LEGO | Tags: Legends of Chima, lego sale | Comments Off on Chima sale at Entertainment Earth.